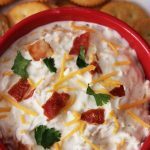 I’m slightly obsessed with cheese and I have been on a quest to find the best white queso dip recipe. It is a very rare day that I don’t have some kind of cheese or that I don’t add cheese to whatever it is that I’m making. 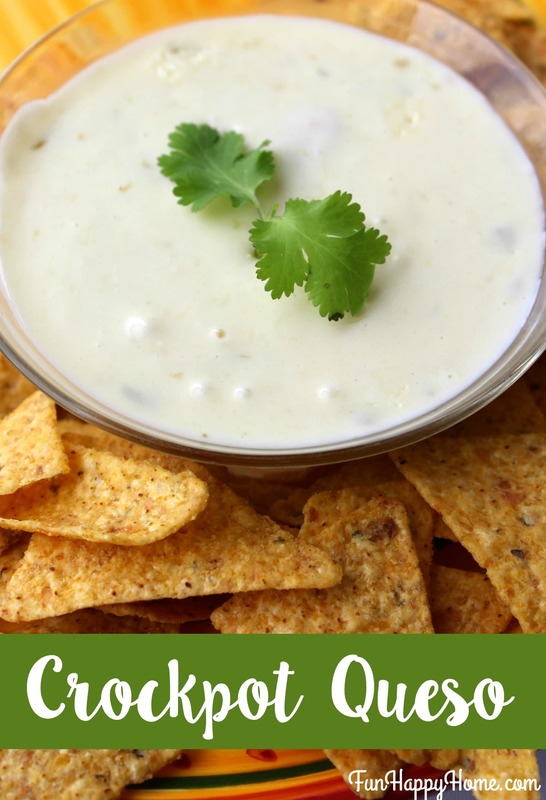 And while I love most cheese equally, I have a very special place in my heart for queso dip…especially the creamy white kind. I don’t even need the chips…just give me a big bowl of queso blanco to eat with a spoon. 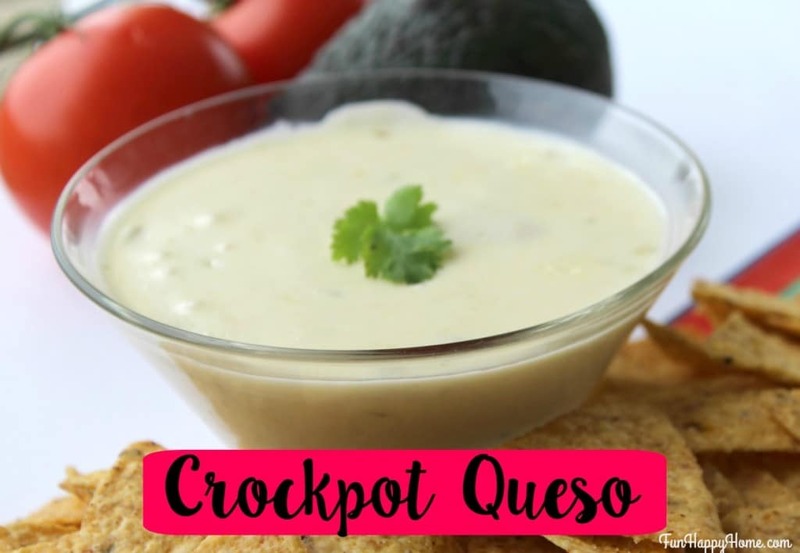 🙂 Unfortunately, it’s not in my budget to go to my favorite Mexican restaurant daily for a hit of queso, so I had to do with all frugal people do…I had to learn to make my own. After a whole lot of trial and error, I’m thrilled to share a recipe that is uber fabulous and the best part is it can be made in your crockpot. If you have some in your family who don’t like spicy foods, you can reduce the amount of jalapeños and/or green chilies. I have two in my family who like it super spicy, two who like it super mild and two who prefer it somewhere in the middle. I end up having to serve it with a bowl of jalapeños so people can amp up the spice on their own. The recipe I’m sharing has what I consider to be the perfect amount of kick! 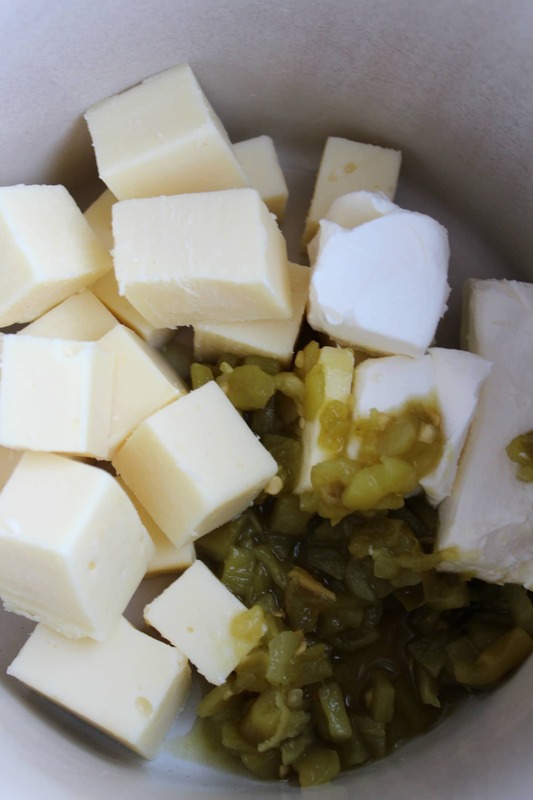 In a greased crockpot combine cream cheese, american cheese, butter, green chiles and jalapeños. Cover and cook on low heat for 1 hour. Stir the mixture until well mixed, then add a tablespoon of milk at a time until you reach the desired consistency. Cook for another 15-20 minutes, or until the cheese is completely melted and combined. This looks so good, especially in the crockpot! I love using mine more in the summer so it doesnt heat up the house even more. I love my slow cookers and use them year round. My oldest loves queso, it’s one of his favorite dips. 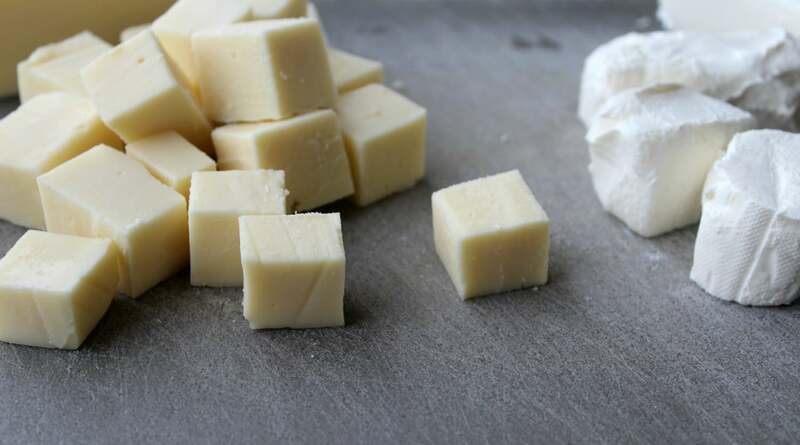 Queso is one of our favorites! I must try this recipe as I’ve never thought to put cream cheese in these. This is perfect for summer. I tend to use my crock pot more now so I don’t heat up the kitchen with the stove. I am saving this recipe! This would be perfect for the coming NFL season. 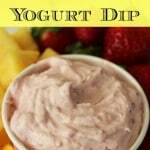 In a male dominant household, watching sports means lots of finger food and dips! I do love cheese and there is always some in my apartment -in the refrigerator ready for me to grab and eat for a quick snack. This recipe does sound good-and although I don’t own a crock pot I think I could make it on the stove. I LOVE queso blanco!!! I’ve never tried to make my own… Thanks for the recipe!!! Wow! 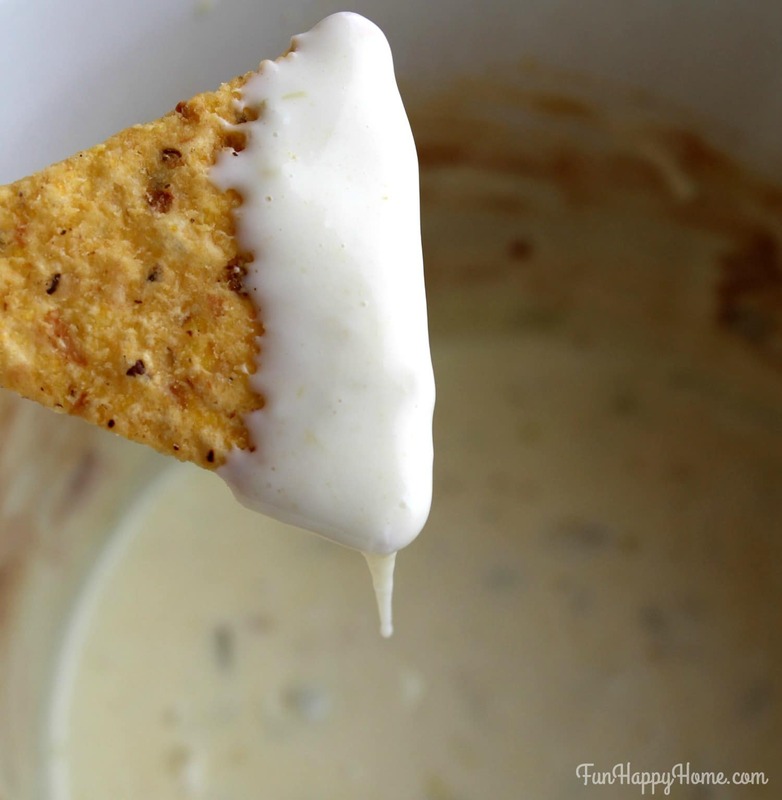 I did not know queso dip was so easy to make. Thanks so much for the great recipe I’m going to give this a try. Ohhhh! Now that’s a pot of cheesy goodness I can get behind! Looks amazing! I could pretty much drink queso I love it so much. 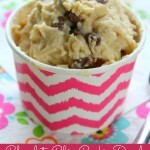 This recipe is a must make! Yum! This white queso sounds delicious. 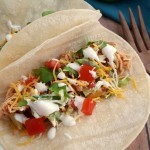 I love queso and being able to make it right in the slow cooker sounds amazing. Can’t wait to give it a try along with my homemade tortilla chips!